ML Crane Group has 7 companies with 14 branches strategically connected across the Southwest, Midwest, and East Coast of the U.S. Leaders in the Crane Industry. 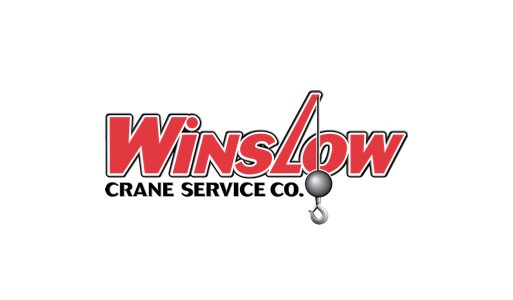 Among the largest crane-owning companies in North America, led by a team of knowledgeable and skilled crane professionals. Experience That Sets Us Apart. 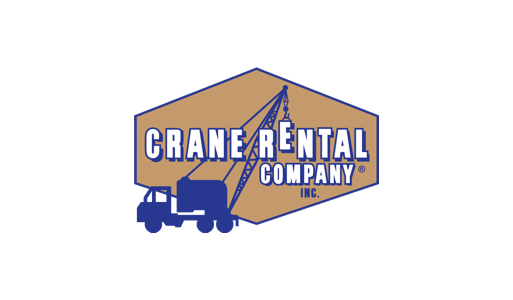 Our expertise includes crane rentals, heavy lifting, rigging, heavy hauling, alternative movement, and warehouse/storage solutions. 7 Companies. 14 Branches. 1 Mission. 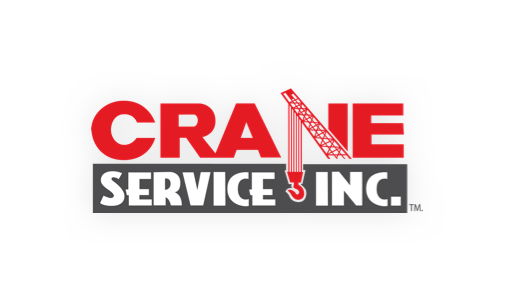 ML Crane Group takes great pride in being one of the largest and most experienced crane businesses in North America. Our companies and branch locations are strategically positioned across the Rocky Mountain region, Southwest, Midwest, and East Coast of the United States where our knowledgeable team of professionals provide full-service solutions for their customers’ toughest challenges. 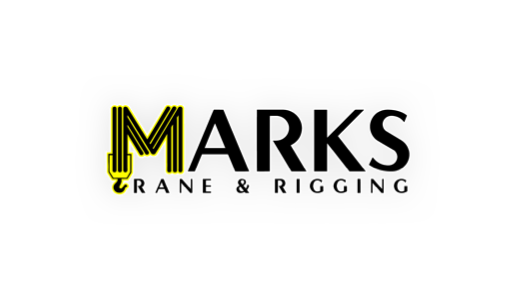 Simply put: We know the crane business! 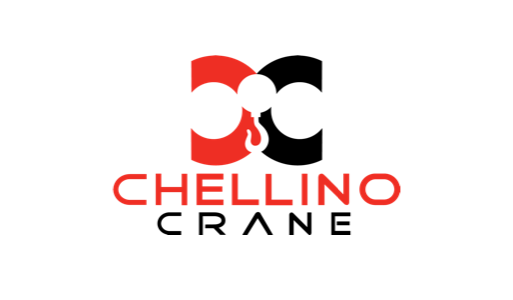 Our connected network of companies specialize in crane rental, heavy lifting, rigging solutions, heavy hauling, alternative movement, and warehouse/storage services. While we have a robust fleet of equipment and resources to work on a wide range of jobs, it is our talented team of employees that sets us apart. 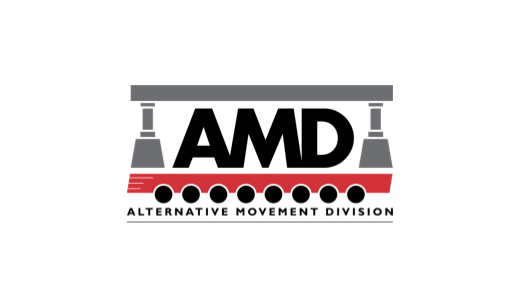 At ML Crane Group, we have the knowledge, professionalism, and crane equipment resources to provide our customers with Nationwide Reach and Local Support. ML Crane Group has been on a path of steady growth and expansion for more than a decade. We are pleased to be recognized by American Cranes & Transport as the 16th-ranked largest crane-owning company in North America, based on overall lifting capacity, in their prestigious 2018 ACT100 list. Up from #18 in 2017, ML Crane Group continues to expand strategically by adding new equipment, locations, and customer-centric services across the United States. We are excited to be among the leaders in the growing crane industry and want to thank our talented team of employees who made this possible. The companies that compose ML Crane Group come in many different shapes and sizes, each with their own legacy. 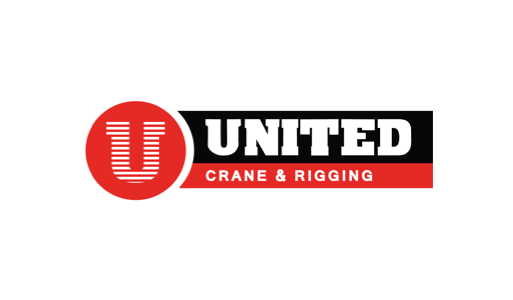 Collectively, our growing organization combines decades upon decades of crane industry experience and an unparalleled level of customer service. 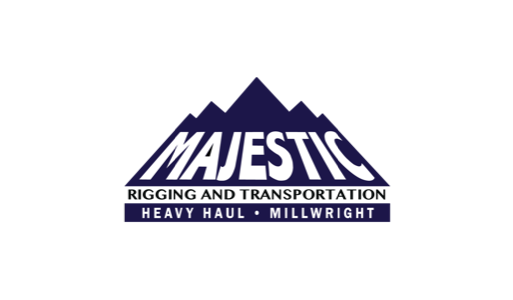 Our businesses have a wide range of capabilities including crane rentals, heavy lifting, rigging, heavy hauling, alternative movement, and warehouse/storage solutions. A robust fleet of new and modern crane equipment, comprehensive training programs, and an experienced leadership team help our companies deliver efficient solutions in a safe environment.